Friday, 13 Dec 2019 at 6:30 PM . No under 16s in the standing area, 0 - 15s must be accompanied by an adult. No refunds will be given for incorrectly booked tickets. The accessible booking line is open Monday to Friday (9am - 7pm), Saturday and Sunday (10am-6pm). Typetext 18001 020 8463 3359. 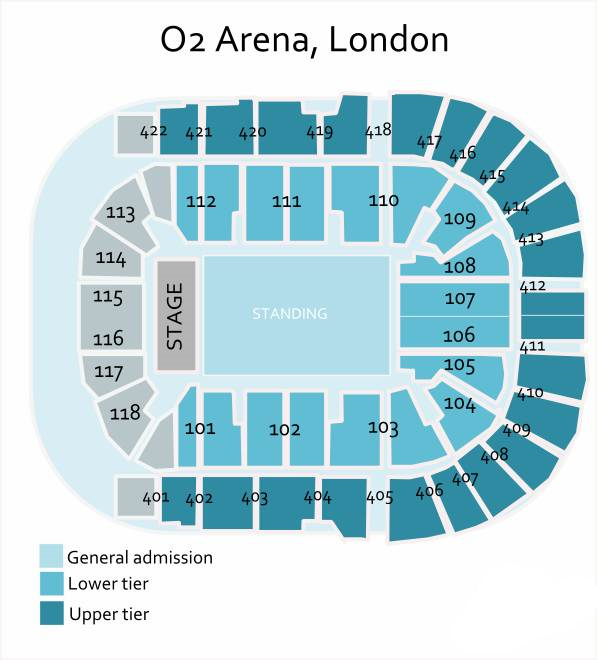 Email access@theo2.co.uk for information only. If you need more details about access and facilities please email or call on the numbers above.